We now supply carpet and floor coverings to customers in Sydney N.S.W and the rest of Australia. Fowlers Carpets have a huge range of well-known, quality carpet brands and imported carpets that are exclusive to Fowlers Carpets. When you need your floors covered quickly we stock full rolls of carpet so your waiting time is dramatically reduced! Our friendly floor covering consultants are on hand in our carpet showroom to help you choose the right type of carpet for your lifestyle. If you live in Sydney, the Southern Highlands, Bowral or Mittagong, Campbelltown, Picton or Camden and are looking for the best value carpet, vinyl flooring, bamboo or hardwood flooring, call Fowlers Carpets today! If you live outside these areas you can now order online through Fowlers Carpets. We are happy to supply the carpet. You will need to engage an installer. If you run a school or daycare please speak to us about old samples that make great mats for children. Make us an offer on any of our off cuts or short ends. We would love to see them out of the warehouse and being put to good use! To see our range of short ends - please visit us at 11 Exchange Parade Narellan. Below are some examples of offcuts we might have. This changes all the time. You need to visit our showroom and we can show you what is available at the time you are looking. Many more available..... please visit our warehouse to see the full range. 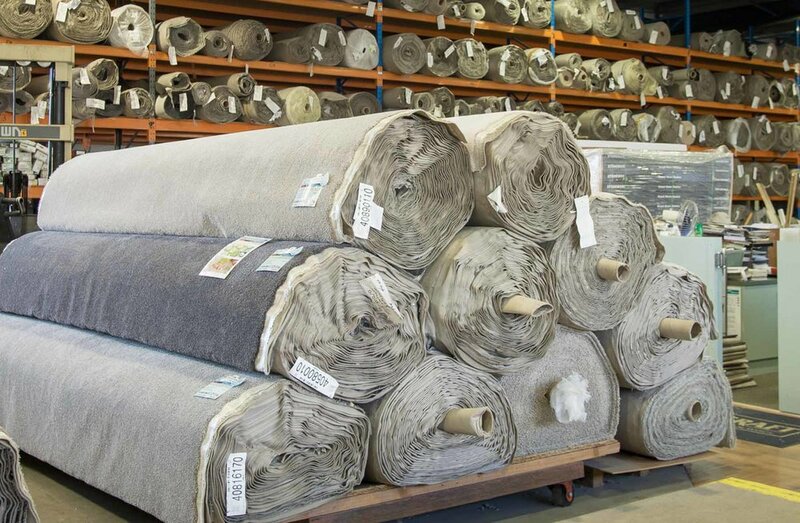 We stock a range of carpets starting from $40LM up to $169LM. 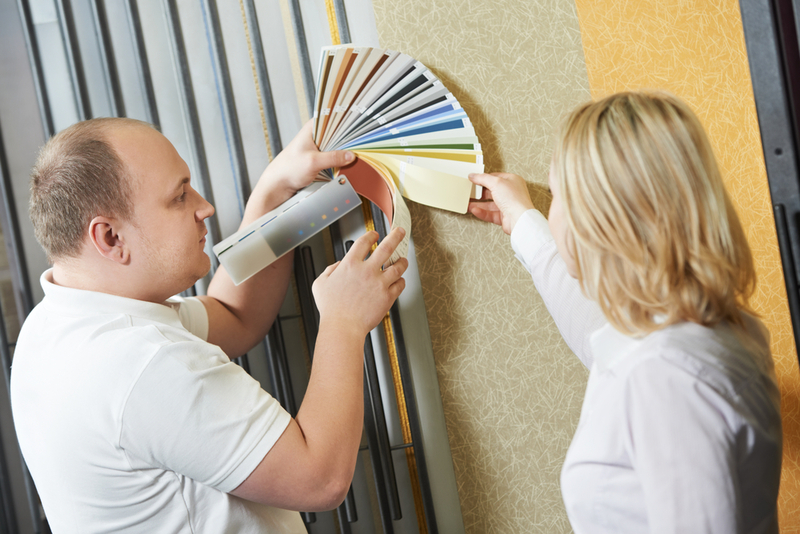 We cater to a range of styles and colours. We have 4 stock collections that contain polypropylene carpets, solution dyed nylon carpets, soft nylon and eco+ triextra fibres. If you need carpet urgently or you are looking for a real value then our stock carpet collections are perfect for you.